A Bar Mitzvah! That's an occasion to celebrate. When a boy becomes a man, it's a time for everyone to get together and congratulate him on this accomplishment. Make his moment even more special by creating a ceremony he won't forget and a celebration that he'll think about for years to come. Customize the little things for everyone to see. These simple Bar Mitzvah napkins can go a long way. Their bold colors and printed text make them an excellent addition to the party. 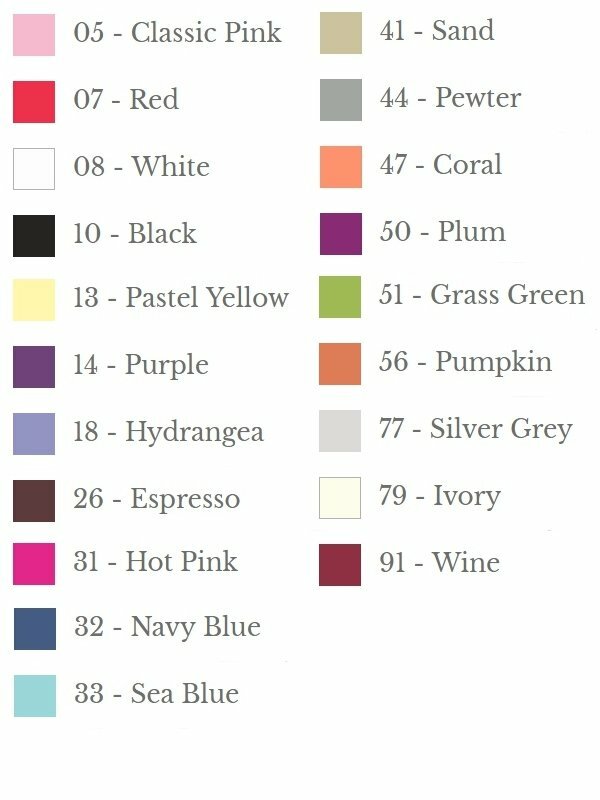 Choose colors that reflect his proud Jewish heritage, and personalize them with his name and the date of the Bar Mitzvah. 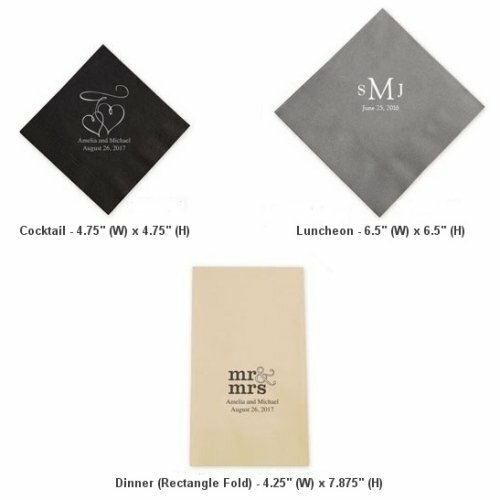 You can also choose from three different napkin sizes so everything stays tidy no matter what goes on during the party. It's simple, yet fun! 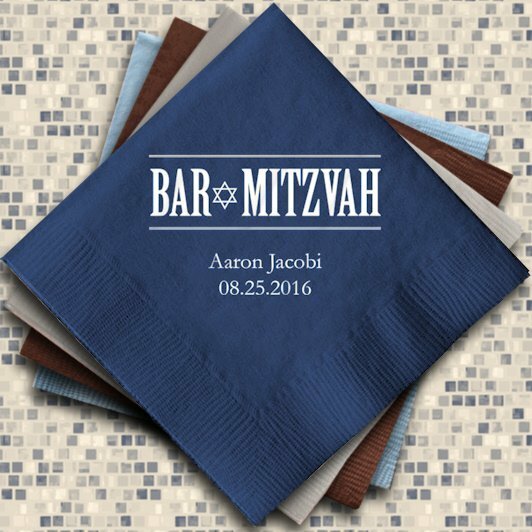 Will the Bar Mitzvah be in white...or can it be in gold along with the rest of the personalization for theses personalized napkins? 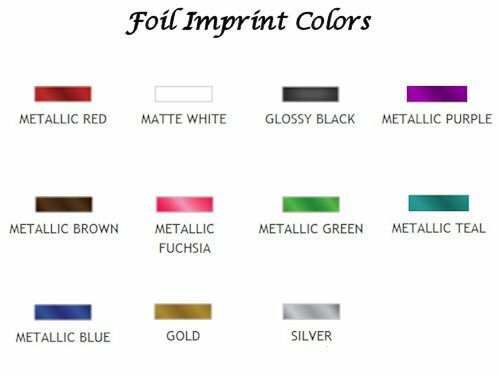 When you select a foil cover for printed napkins, the Bar Mitzvah (or Bat Mitzvah for anyone else) will be printed in the same color so it looks even. I would just add that this has been a longtime favorite for this type of event. We had over 100 event planners use this for bar and bat mitzvahs. We recommend getting 1.5x the number of people on the guest list.